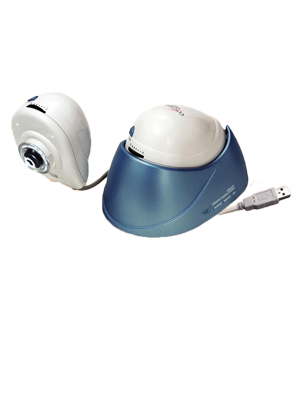 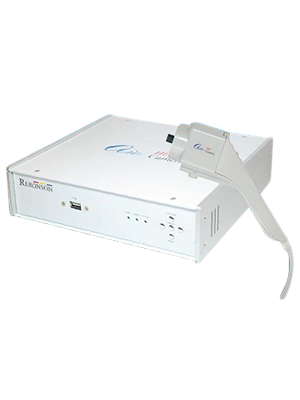 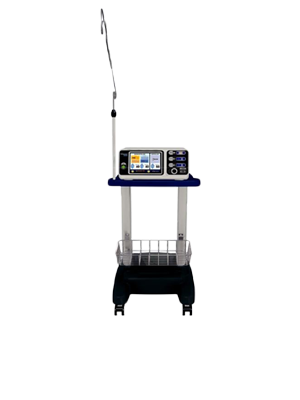 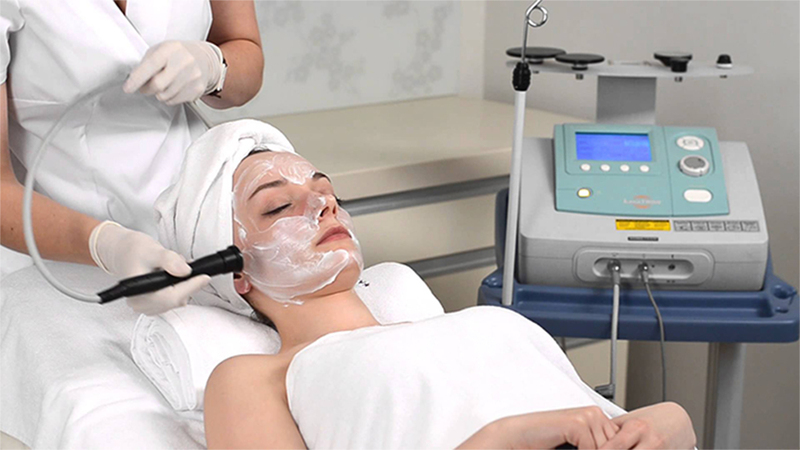 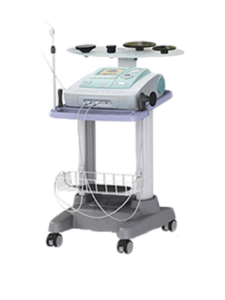 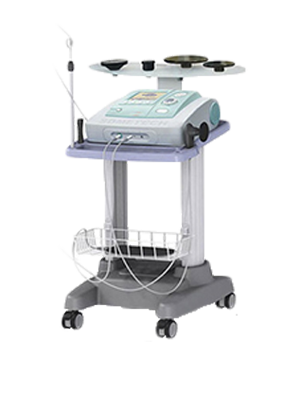 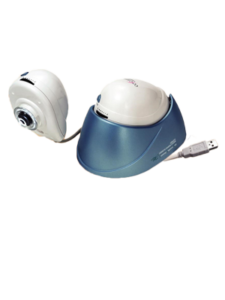 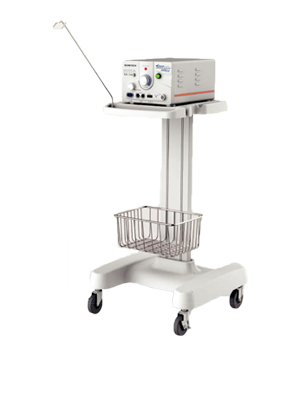 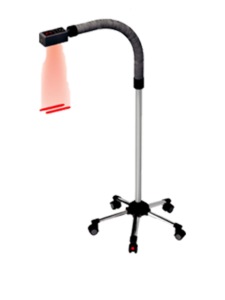 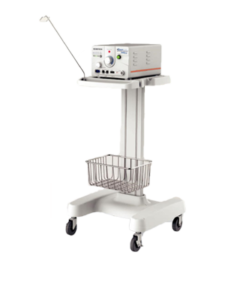 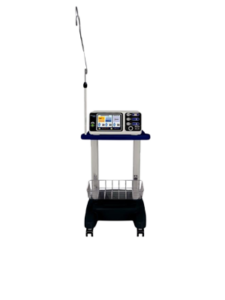 AVS Electrotherm is a medical equipment company established in 2015, set up with the focus to serve medical fraternity via providing latest surgical equipments. 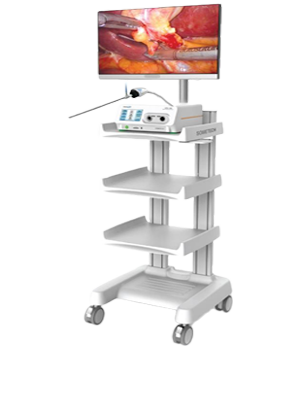 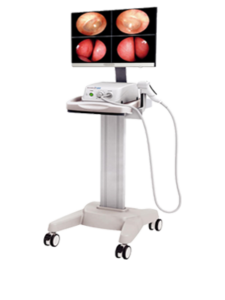 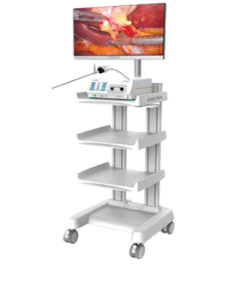 The Pune, Maharashtra(India) based Supplier, Exporter, Importer and Trader headed by Mr. Vinod Shivajirao Ingole deals in a wide range of Laparoscopic Surgery System in new as well as in refurbished , ENDOPIK-VIDEO ENDOSCOPIC SYSYTEM, Dr. OPPEL DUAL RADIO FREQUENCY ELECTROSURGICAL UNIT(4 MHz AND 1 MHz), LOW LEVEL LASER THERAPY SYSTEM LAVATRON 250W DIATHERMY DEVICE, COSCAM USB225 SKIN & HAIR ANALYSER, HELENE-FRACTIONAL LASER THERAPY FROM SOMETECH KOREA,VIDEO RECTOSCOPE FROM REBONSON KOREA and much more. 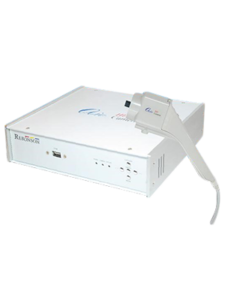 As a Service Provider, the company also renders after Sales Services. 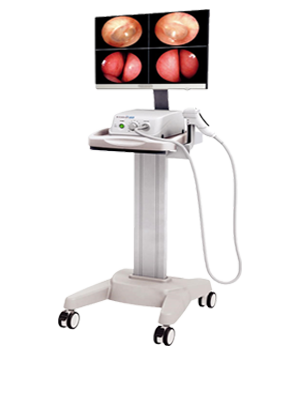 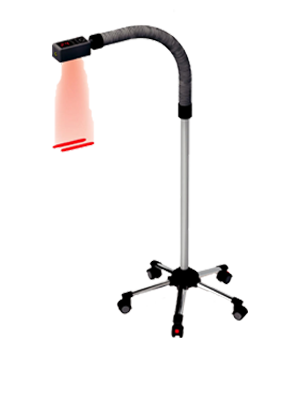 Video Colposcope By Dr. Camscope Sometech Korea.